I have a long standing love affair with Lancome Hypnose mascara, and in an unusual move for me, I have actually re-purchased it multiple times! 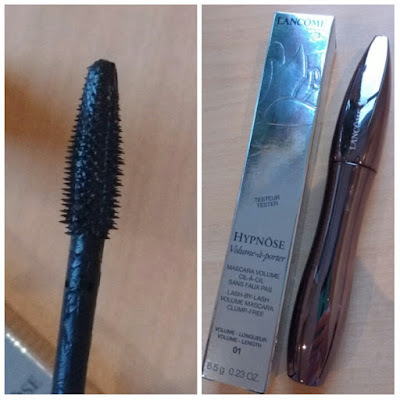 Earlier this year I was delighted to attend a Lancome Masterclass for the launch of its newest incarnation- The Hypnose Volume-a-Porter and we were talked through all the other additions to the Lancome Line up. With a soft brush that is a mix of shorter bristles to allow them to comb through the lash from the roots and the longer bristles to get the formula to the tips, means an even but generous application which is exactly what I am after. 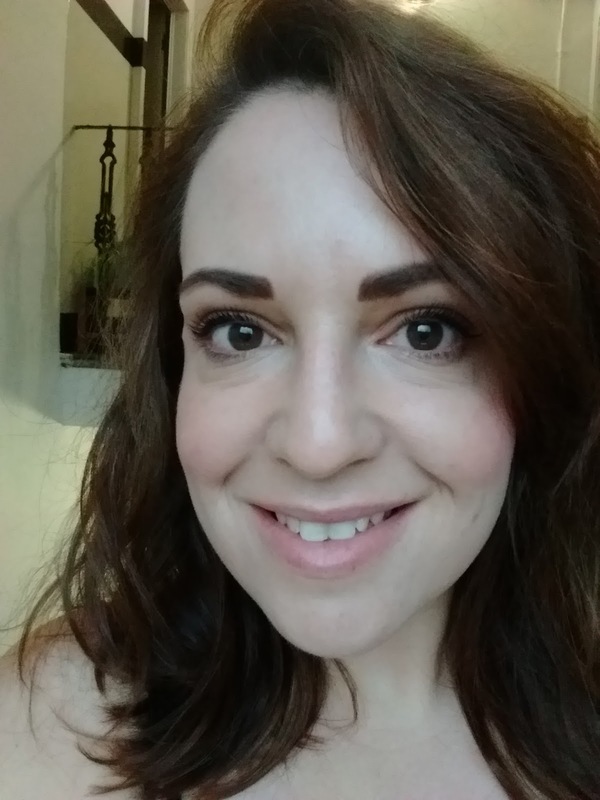 I love the finish this mascara gives and find it is super smudge proof ( which is ideal for my workouts), I don't find it at all crispy feeling or crunchy looking, and it is light to apply which means it builds up well without any clumping. I love how the mix of bristles really cling to the lash as you apply and find it gives a wonderfully separated and long lash look that I love-It is a big thumbs up from me. 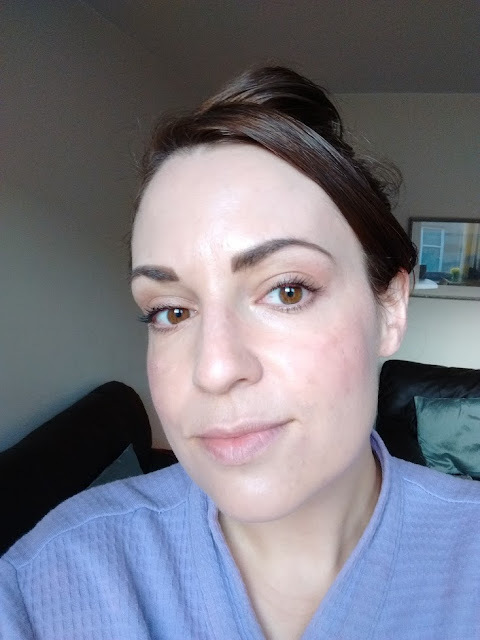 With a Debenhams gift voucher burning a hole in my pocket I knew it was finally time to give the brow gel I fell in love with at the launch, a whirl. 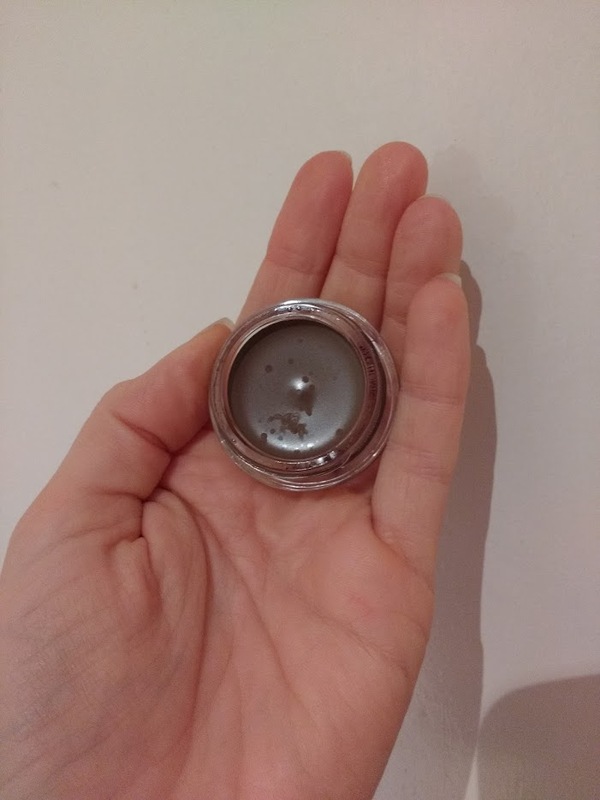 I have been using the Anastasia brow pomade for the last year and loving how long lasting it was but I always felt the colour I had gone for was a touch too dark which is the major pitfall of having to buy a product online and not being able to shade match in person. This is why I was so excited to take a look at the brow gels in action, I actually tried 3 different colours on with the counter girls before settling on which shade was best- I wouldn't have ended up with the right one if just going for it online again! At £20 I think these gels are superb for how long one little pot will last, you really only need a small amount with an angled brush to either create fine strokes for natural brows or a bit more statement like I lean towards. The gel lasts all day and doesn't smudge and has lasted even the hottest and sweatiest of gym classes! The shade range is really good with 5 options from a super dark almost black to reddish undertones and blonde options too. Delighted I now have an option that I can go and pick up whenever I need to! A very light coat of the Hypnose mascara and my gel brows! 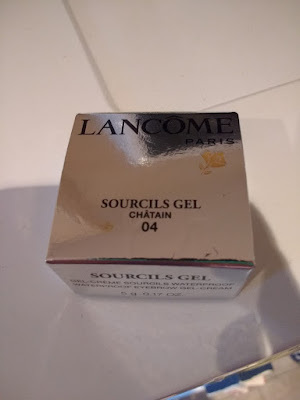 I am so glad I looked past my usual mascara purchase and checked out the rest of the Lancome range, the quality of the products is really lovely and some of the colours they have were just gorgeous. I noticed in Debenhams they have some gorgeous gift sets in right now so it is a good time to give the products a go and get a little extra for your money. Never really used much Lancome but from what ive used ive loved I think my favourite Lancome mascara has to be Doll Eyes its amazing!